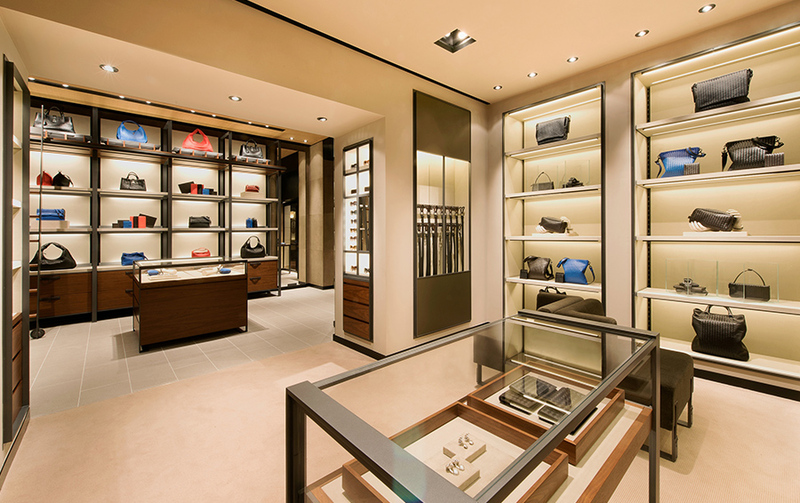 ‘Bottega Veneta has set a new standard for luxury since its birth in Vicenza, in the Veneto region of Italy, in 1966. Inspired by Italian culture and craftsmanship, the brand is defined by a deep connection to its heritage and shaped by a global outlook. Bottega Veneta products combine noble and natural materials with the soulful touch of the human hand in contemporary and elevated designs—reflecting a vital collaboration between artisan and designer.